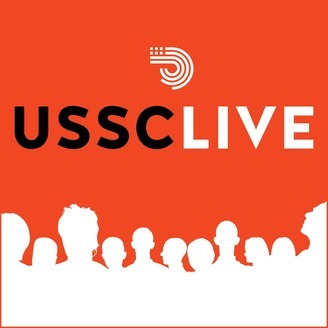 Catch up with events produced by the United States Studies Centre at the University of Sydney with USSC Live. These events offer new insights and perspectives on topics including American foreign policy, economics, politics and culture. The United States Studies Centre hosted a breakfast and 'in-conversation' event with Stephen Dunbar-Johnson, President, International of The New York Times Company. 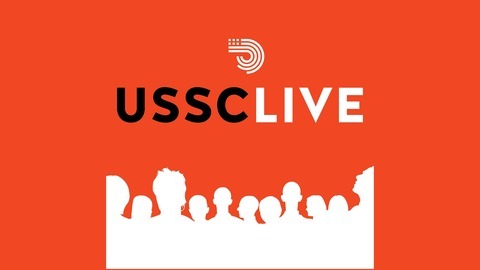 He was joined by Claire McFarland, Director of the United States Studies Centre's Innovation and Entrepreneurship Program, for a discussion about the future of media organisations and international business models. Stephen Dunbar-Johnson is responsible for the oversight and strategic development of the Times Company’s international businesses. He was appointed in October 2013 to lead the global expansion of the company.